Chad Muche, "The Plant Mentor" is one of our most popular SHE speakers! 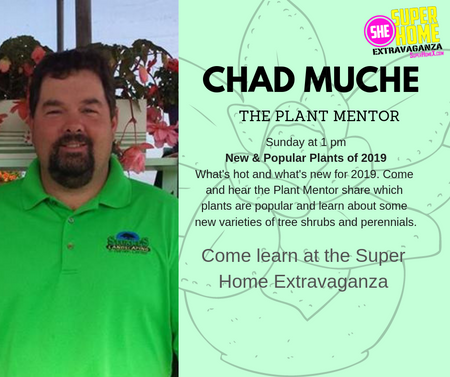 Chad will be at the Super Home Extravaganza on Sunday at 1pm talking about the "New and Popular Plants for 2019". The artistic food work done by Chef Chanse will leave you absolutely amazed! 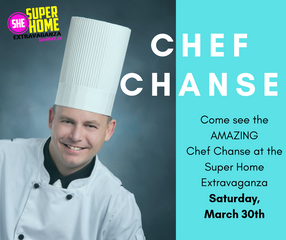 Chef Chanse will be at the Super Home Extravaganza on Saturday, March 30 giving intimate food sculpting demos at the Super Home Extravaganza. Food will never be the same after a visit with Chef Chanse! The Super Home Extravaganza believes a home show is for EVERYONE whether you are 1 or 100! 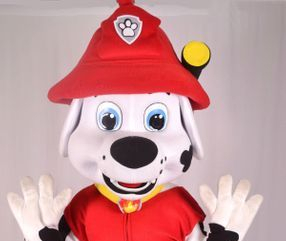 Princess My Party is sending famous Snow Queen and Fire Dog on Saturday and Sunday between 11am and 2pm! Say hello, take a photo and get a glitter tattoo! 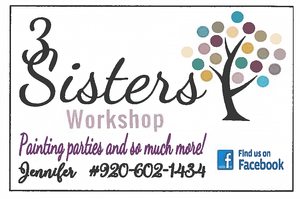 3 Sisters Workshop is BACK and their projects are always SO MUCH FUN! 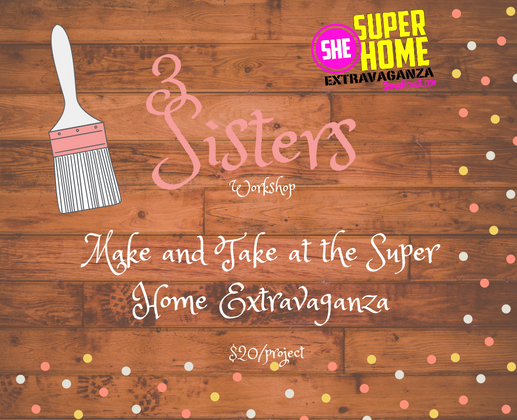 Enjoy a "make and take" activity while at the Super Home Extravaganza ! There will be a variety of projects to choose from that you can paint and take home right away! Each painting project is $20. 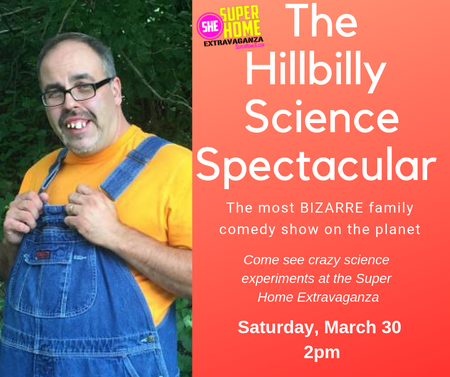 Audiences go CRAZY for the Hillbilly Science Guy Spectacular! Join us on Saturday at 2:00pm on the Drexel Building Supply Main Stage for a show that is sure to make you smile no matter how old you are! STUDIO L DANCERS ARE BACK! 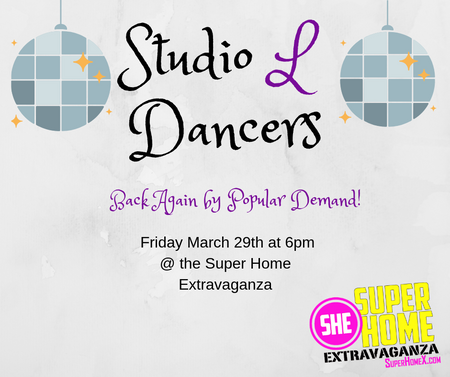 The youth dancers from Studio L will be back again by popular demand this year at the Super Home Extravaganza on Friday evening. They always know how to energize the crowd! 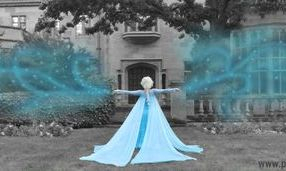 You can find them on the Drexel Building Supply Main Stage at 6:00pm on Friday, March 29. There is no better garden resource than our very own Fond du Lac County Master Gardeners. 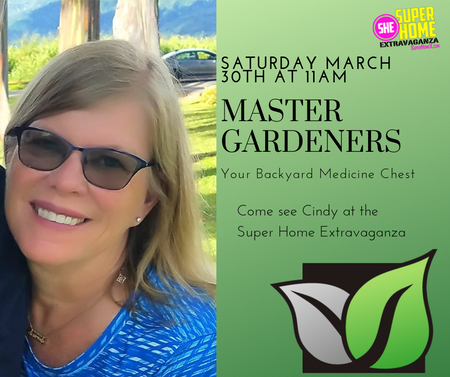 Cindy Boudry wll be presenting on "Your Backyard Medicine Chest" on Saturday, March 30th at 11am on the Drexel Building Supply Main Stage. We often overlook the power of the plants we can find right outside our door. You can learn all about it at the 2019 Super Home Extravaganza! The Master Gardeners will also have a booth all weekend at the event to answer all of your gardening questions. The Super Home Extravaganza is the ULTIMATE place to get ideas, connect with contractors and home improvement specialists, as well as find special sales and incentives for your new home or remodeling projects. While the internet serves as a great resource, there is nothing like connecting with a company "in person" at the Super Home Extravaganza. 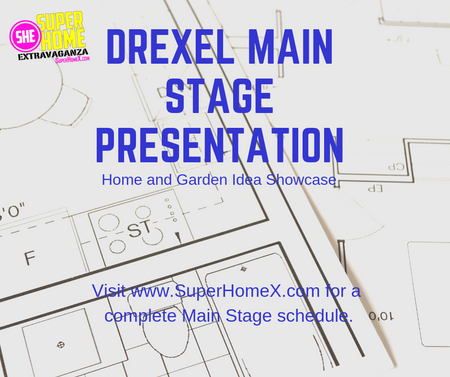 The Drexel Building Supply Main Stage is the center hub of all the activity at the 2019 Super Home Extravaganza. Be sure to check out our Event Schedule so you do not miss a thing! 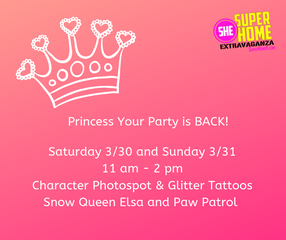 We can't wait to see YOU at the Super Home Extravaganza!